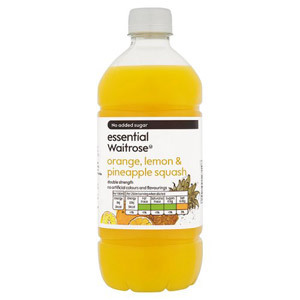 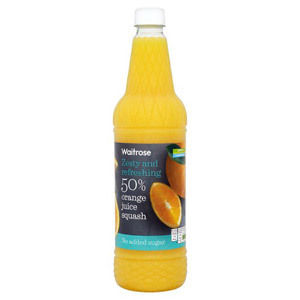 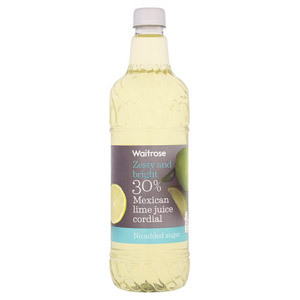 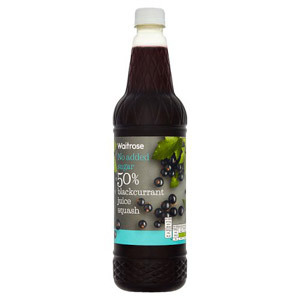 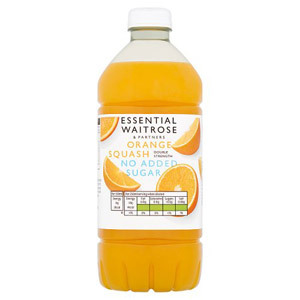 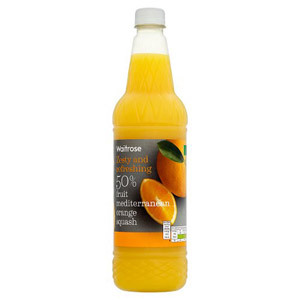 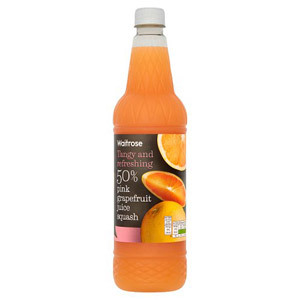 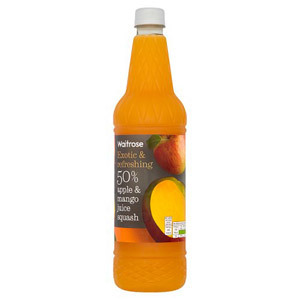 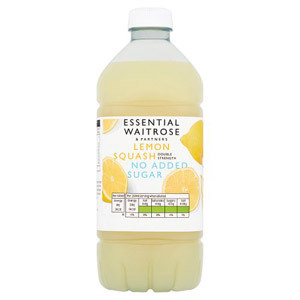 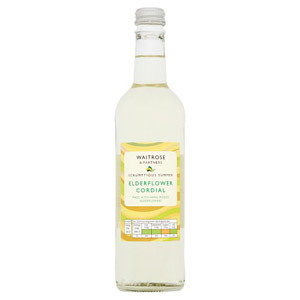 Let’s be honest, plain water isn't the most of exciting of drinks, but with Waitrose's selection of squash and cordials you never need to drink a boring beverage again! 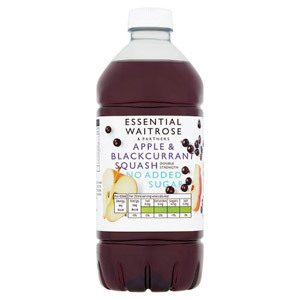 Staying hydrated won't be a problem thanks to the wonderful selection of flavours - you won't want to put your drink down! 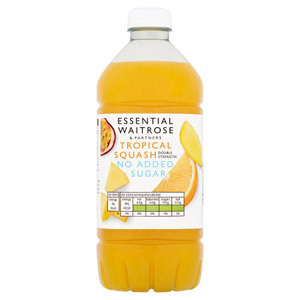 With a tantalisingly refreshing range, including orange squash, lemon & lime squash and raspberry & pear cordials- Waitrose's premium drinks will add a splash of flavour to any occasion.